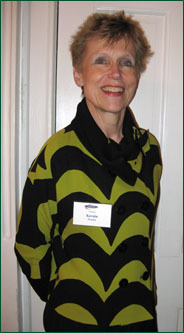 Global Marketing Initiatives, Inc. was founded in 2006 by Kerstin Nordin. 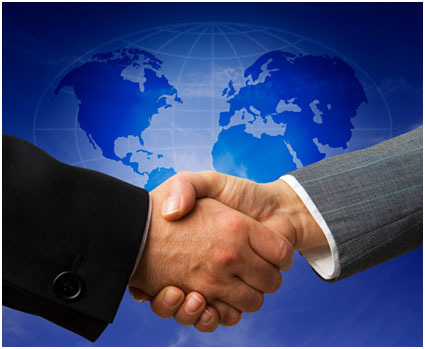 GMI, Inc. serves the need of many organizations to outsource some of their marketing projects. Kerstin Nordin brings 40 years of experience in marketing and sales, particularly in the travel and hospitality industry. Nordin has held positions in hotel, travel agency, tourist board, destination and association management as well as in meetings and incentives management. She also has experience in market research. She holds a Master’s (MBA) Degree in Tourism, Travel and Marketing Management, from the New School University, New York. Her thesis was prepared for Finnair New York, to use in marketing plans. Nordin also holds an undergraduate degree in Business Management from the University of Aix-Marseilles, France, and an undergraduate degree in French from the University of Stockholm, Sweden. She is active in many industry associations including US Tour Operators Association, Meeting Professionals International, Society of Incentive Travel Excellence just to mention a few. Nordin is also a member of the Educational Travel Conference Emeritus Advisory Council. Global Marketing Initiatives, Inc. is an Associate Member of the United States Tour Operators Association. However, Global Marketing Initiatives, Inc. is NOT a participant in the USTOA $1 Million Travelersï¿½ Assistance Program and is not held byï¿½USTOA to certain other standards required of Active Members.